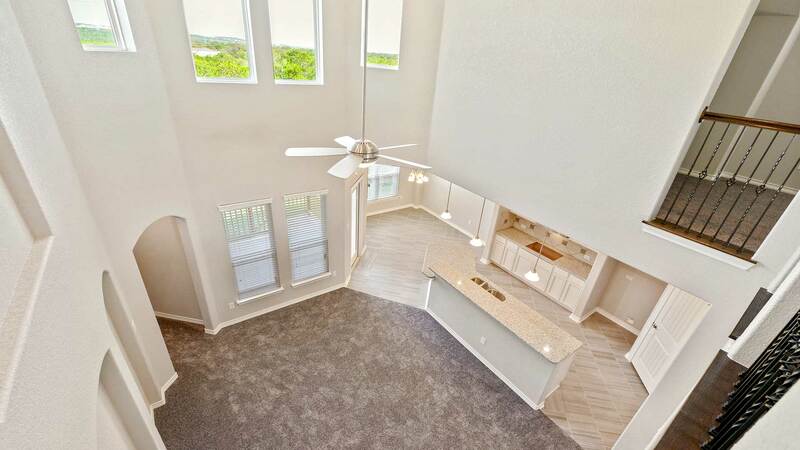 The trend has been going strong for a while – Home buyers nowadays prefer connected living spaces, where the kitchen is open to the family room creating more of a “great room”. 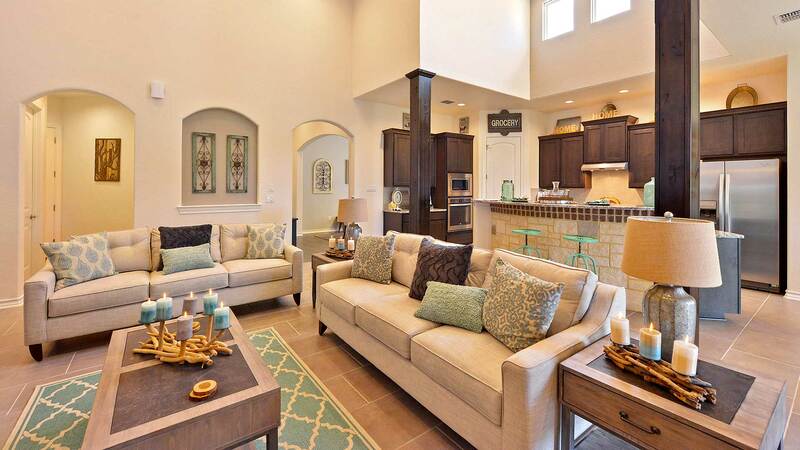 An open floor plan kitchen allows family members to flow to and from the heart of the home during gatherings. High ceilings in living areas creates a spacious feeling and allows light from above to spill throughout the room. 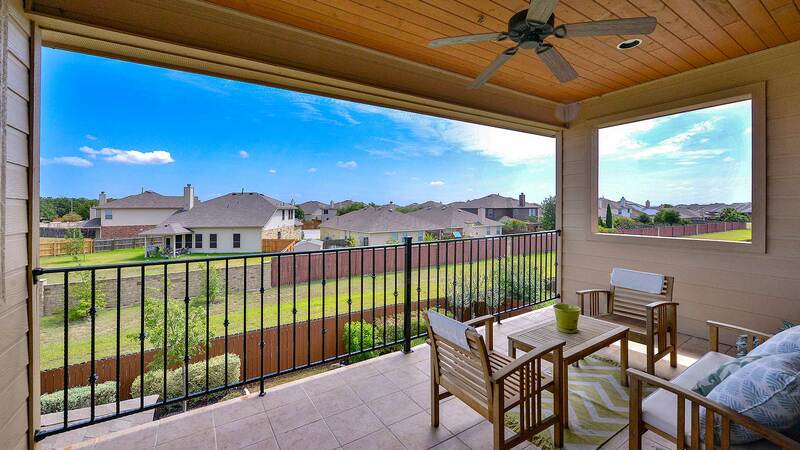 With beautiful weather most months of the year, us Texans like to spend a lot of time enjoying the outdoors in our backyard. Most of our home buyers look for a relaxing covered patio space that stays cooler in the summer and warmer in the winter. Fans under the patio space create better airflow and keeps flying pests at bay. The kitchen is the heart of every home. This is where new homes shine with the latest and greatest design, cabinets, countertops, lighting and state-of-the-art appliances. New homebuyers are looking for a modern kitchen design that includes the latest trends. 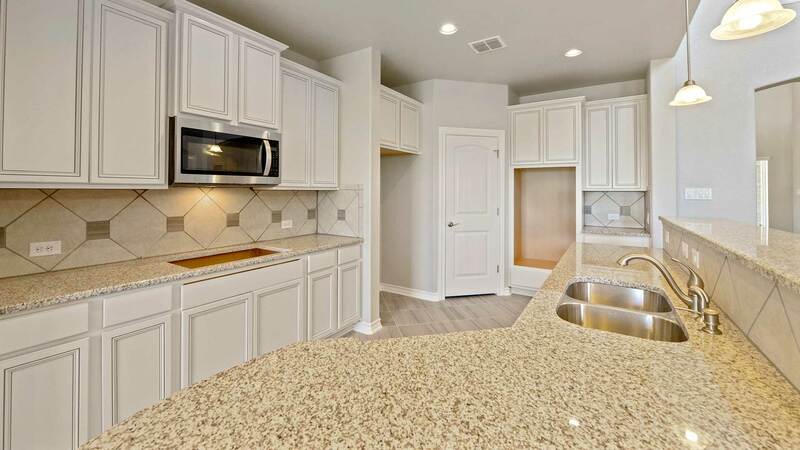 Specifically, granite continues to trend, but the pattern in the granite tends to be characterized by more “movement and flow,” as opposed to a busy, speckled look. Floor tile has been growing in size, with large rectangular tiles (and fewer grout lines) leading the trends. We are proud to be a part of the movement towards green living, incorporating energy efficient features our home buyers are asking for. Most home buyers are looking for energy efficient features, especially when buying or building a new home. Did you know that the U.S. Department of Energy has determined that a typical new home is 30% more energy efficient than a typical resale house? A double car garage with a clean, organized work/storage space is a must-have for many home buyers. 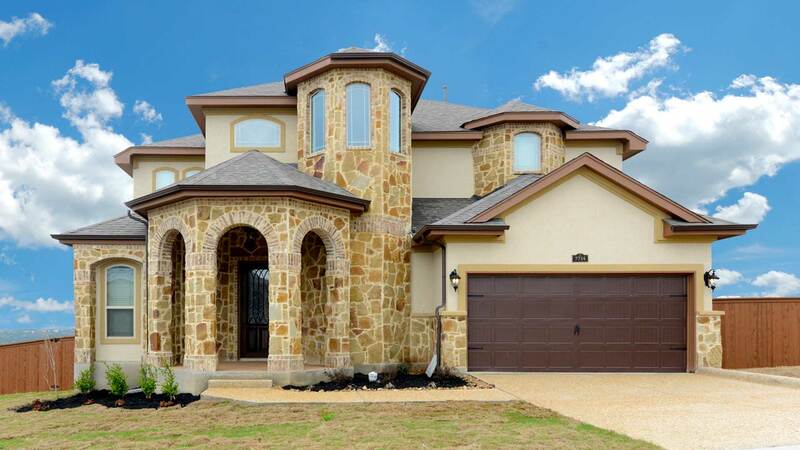 Some home buyers, especially in Texas where driving is a necessity, are looking for even larger three-car garages! Many new homebuyers are looking for additional open space outside of the bedrooms, living room and kitchen that can be used as a “game room”. 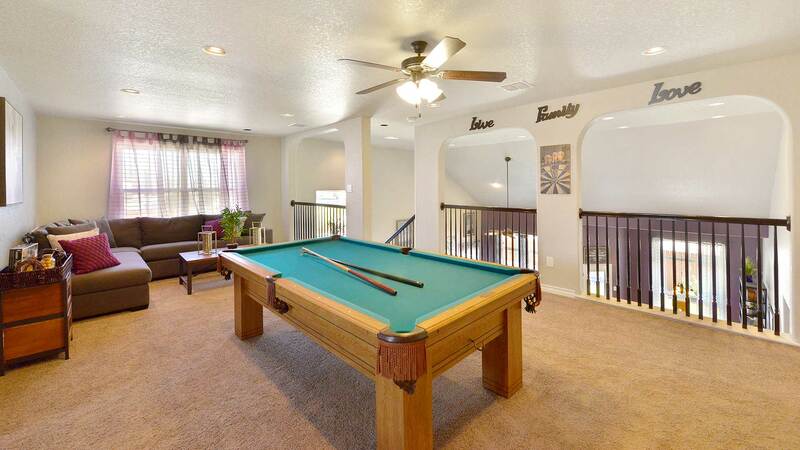 This space is usually upstairs and comes in handy for kids to hang out separately from the “old people”! Our NewLeaf Homes offer all of these popular features along with many others that we’ve thoughtfully crafted over years of listening to our buyer’s needs and preferences. Learn more about our NewLeaf Homes by visiting our communities page. Should you buy a new home?